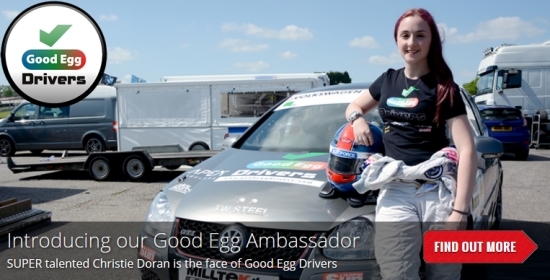 Good Egg Drivers – Helping you get your licence and keep it! 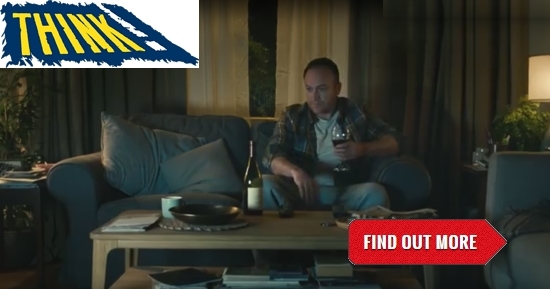 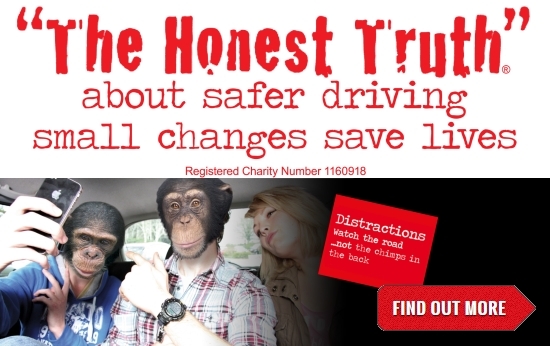 “The Honest Truth” road safety charity is working to reduce the number of people killed or seriously injured on the roads. 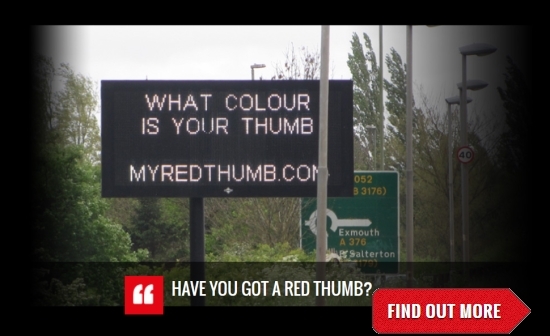 Frixo provide current Road Traffic Reports. 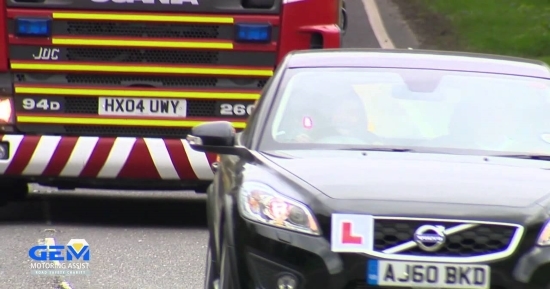 It’s a free service aimed at giving you live traffic news and information. 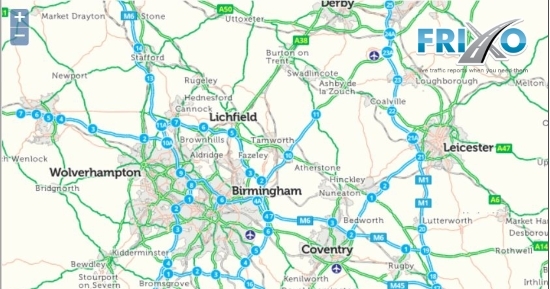 Frixo specialises in traffic news and reports making it easy to use whether you’re about to make a journey or out and about.